We absolutely love working with companies, artists and creative agencies that are the best in the world at what they do. Sideshow Collectibles is one of those rare companies where passion for perfection, creativity and quality is the driving force of their business model. When we were invited to work on something with them we jumped at the chance. 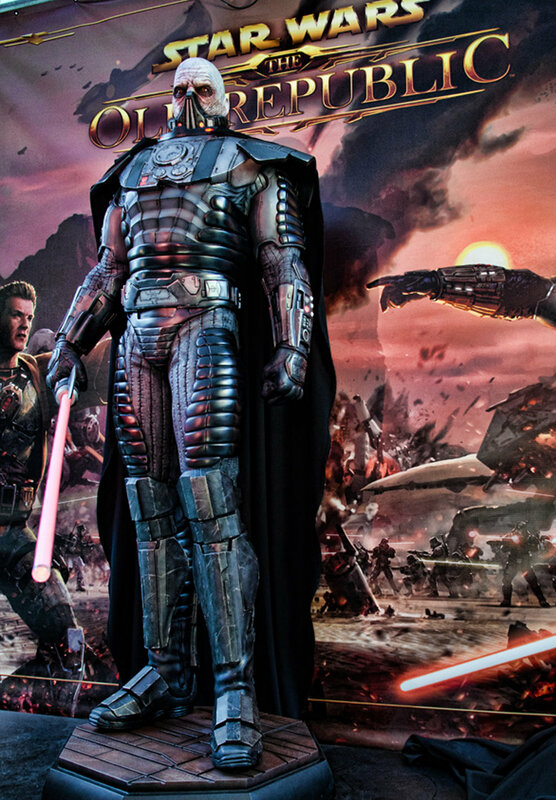 The project was Darth Malgus, one of the baddest bad assess in the Star Wars universe. Working closely with the development team we created a posed digital sculpture that was printed at full scale, detailed, and painted by the SS production team and masterful paint department. We are incredibly proud of how this project turned out and look forward to future collaborations with Sideshow. Their team is truly the best creative partner any artist could wish for.